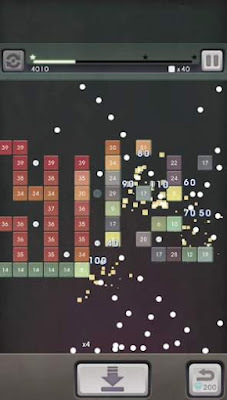 Download Bricks Breaker Mission APK latest version 1.0.9 for Android devices from APKWing. 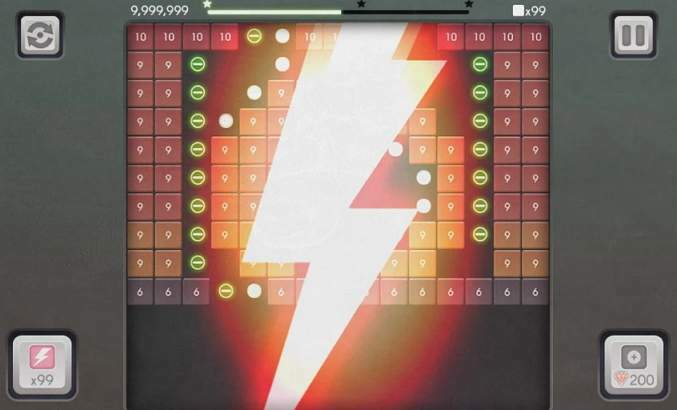 It is a free Arcade game for Android developed and offered by mobirix. Bricks Breaker Mission is an Android game in which you have to break all the bricks before they come to the bottom of the screen. It is a very addictive and fun game with an endless gameplay with hundreds of different stages. The objective of "Bricks Breaker Mission" game is to destroy all the bricks shown in the screen in order to move to the next level. The game is easy to play and control. Just swipe the screen to damage the bricks. Hit hard all the bricks with the balls you have and complete the mission. You have to hit hard so that when the durability of the brick reaches zero, the brick will break into pieces. The game is featured with more than 15 horizontal blocks and hundreds of stages. There are many mini-games apart from the main gameplay and unlimited modes for players. The balls come various shape and size like the triangle, stars, diamonds, square, etc. 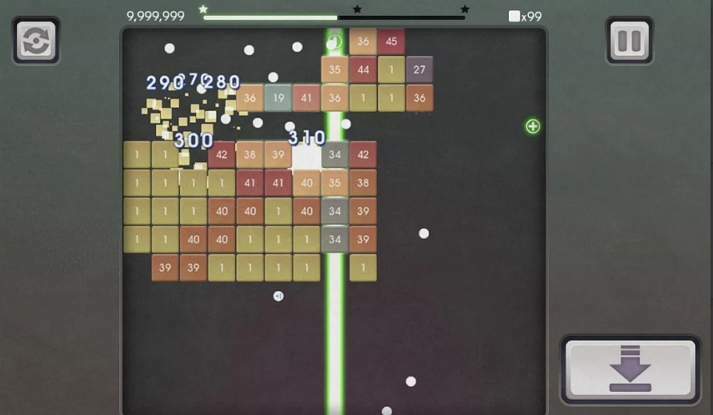 The multiplayer mode is also supported in Bricks Breaker Mission Android game though it can also be played offline without any internet connection requirement. 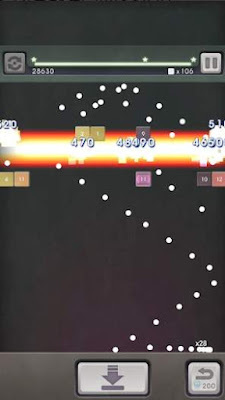 Enjoy this fun brick breaker game after downloading the APK of Bricks Breaker Mission from our website - APKWing.org. Free and simple Android game. Break bricks with balls of different shape and size. One of the best brick breaker game. Easy to play gameplay and controllers. Unlimited modes and stages and quality mini-games. Both multiplayer and offline mode supported. Click on the below button to start downloading the APK file of Bricks Breaker Mission latest version for your Android device.